If you are a fan and a lover of the Adugalli Brand, the moment is here again for you to experience real entertainment. So, get set to be entertained to the fullest in the upcoming Adugalli Pool Party. The event which is slated for the 22nd of April, is an annual event which seeks to bring peace, unity and oneness among fans and lovers of the Adugalli Brand to feel the essence of entertainment. It gives fans and lovers the opportunity to celebrate and interact with celebrities and the Adugalli Brand CEO, who is also in the entertainment industry. As the second edition since its inception in 2017, the Adugalli Pool Party has grown to become one of the biggest event on the Northern Entertainment Calendar. This year, the event is proudly sponsored by MTN and DATA Bank. Speaking in an interview with Zaa Showbiz, Chief Executive Officer (CEO), Halik Musah (Mr Tell) indicated the event intends to bring real entertainment to the doorsteps of entertainment lovers as well as showcase the Brand across the globe. He used the opportunity to introduce the Brand’s clothes line, which he said, will be launched soon in the region and beyond. The Adugalli Brand, he noted, aims at growing to the highest level in the entertainment world. 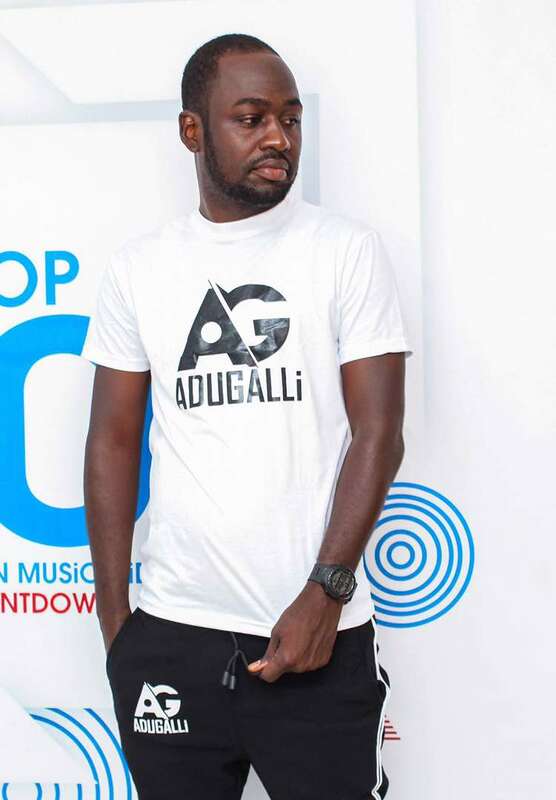 "The Adugalli Brand is not only going to be in entertainment; they will in the near future undertake some social developmental activities such as building of hospitals and soliciting for funds to help the needy in society,’’ he added. He has therefore called on all fans and lovers of the Adugalli Brand to come out in their numbers on the 22nd of April at the Discovery Hotel to be entertained to the fullest by prominent artistes in the north such as Wizchild, Gafachi, SKY, Double T, Ataaka, Rastoni and many others. 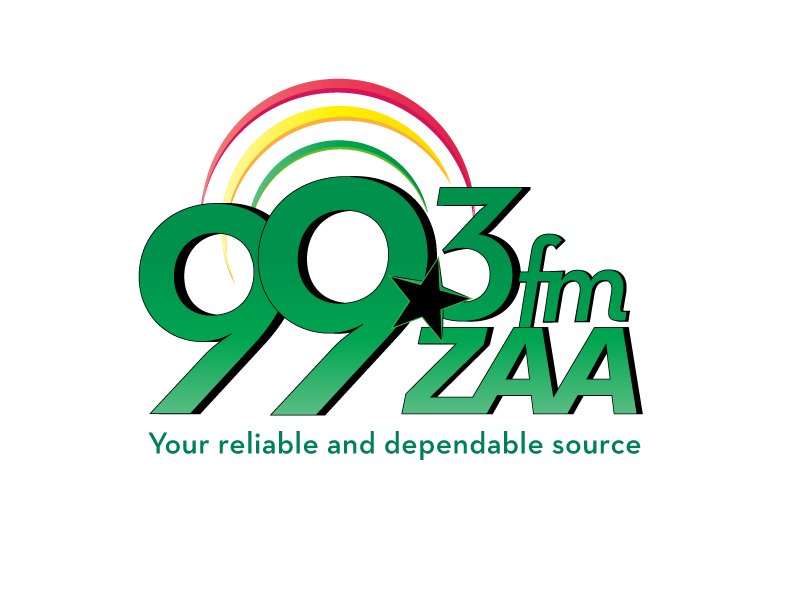 In a related development, the Chief Executive Officer (CEO) of the Adugalli Brand, Halik Musah, who is also the Host of Zaa Chat show, has advised event organizers in the entertainment industry in Ghana to look beyond the monetary aspect of events and rather focus on the impact and content of their programmes. According to him, it is not the amount of money you make at the end of the show that matters, but the impact of the show. Event organizers, he noted, should let people have value for money by organizing standard and exciting shows in the region. He attributed the poor attendance at shows to the love of money, misplaced agenda and little promotion of events by the organizers. ‘’If I should pay money to be entertained, I should get the value of what I have paid for," he said. The CEO further called on event organizers in the entertainment industry to wake up from their slumber and act accordingly for the improvement of the northern entertainment industry.